﻿ Best Price on Cabinas Montesol in Puerto Viejo de Talamanca + Reviews! 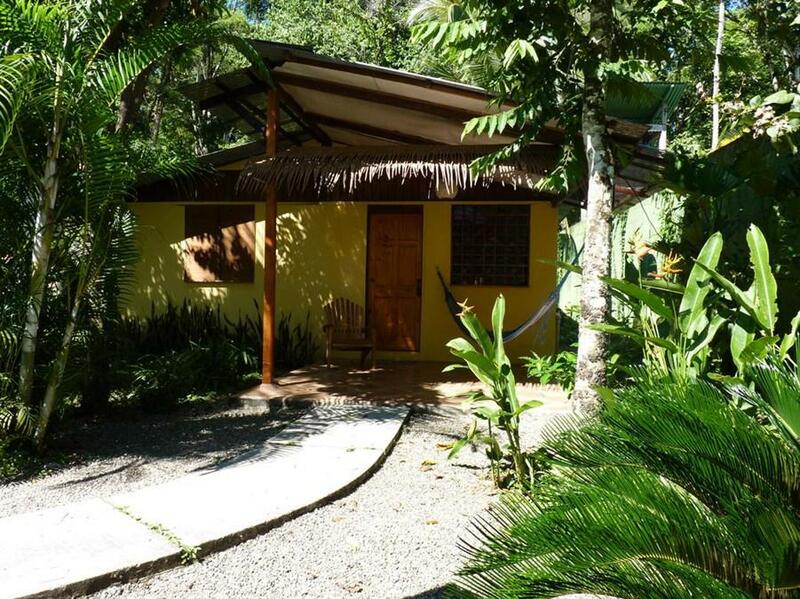 Cabinas Montesol is a property in Puerto Viejo de Talamanca, 50 minutes’ drive from Limón and 15 minutes’ drive from Cahuita National Park. It offers its guests rooms and bungalows, plus free Wi-Fi access throughout. All the rooms and bungalows have a wardrobe, fan, and tiled floors. Some rooms feature a private bathroom, while others have shared facilities. Some units also have a balcony with a hammock. Guests at Cabinas Montesol will be able to find a grocery store within 1969 feet, and there is a restaurant 262 feet away. The bungalows at Cabina Montesol have an outdoor dining area, patio and seating area. The property also offers luggage storage, touristic information and laundry. Cocles Beach Break is 0.6 mi from Cabinas Montesol, while Limón International Airport is 45 minutes’ drive away.